How many people in your life have hearing difficulties? One person? Two people? A handful? No one? 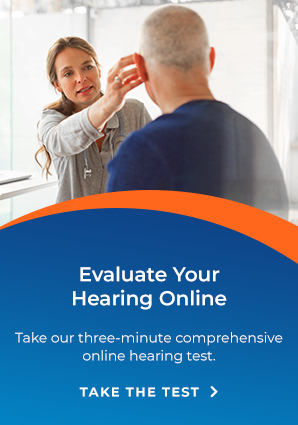 The actual number is quite possibly more than you think because hearing loss — the inability or reduced ability to perceive sounds that enter the ear — is much more common than many realize. Take it to heart, and spread the word! We'll have more in our next blog on hearing and your heart.